The sun is out, the birds are chirping, and it is officially summer in the South. Did you know July is UV Safety Month? Here are some skin cancer facts and sun protection tips to get your skin through the heat. Radiation, in general, is the outputting of energy in the form of electromagnetic waves. There are many different types of radiation, of which Ultraviolet (UV) Radiation is one. UV Radiation (rays) primarily come from the sun, but can also come from other sources like tanning beds. UV rays do not have the power to penetrate deeply into the body, which means that their main target becomes the skin. 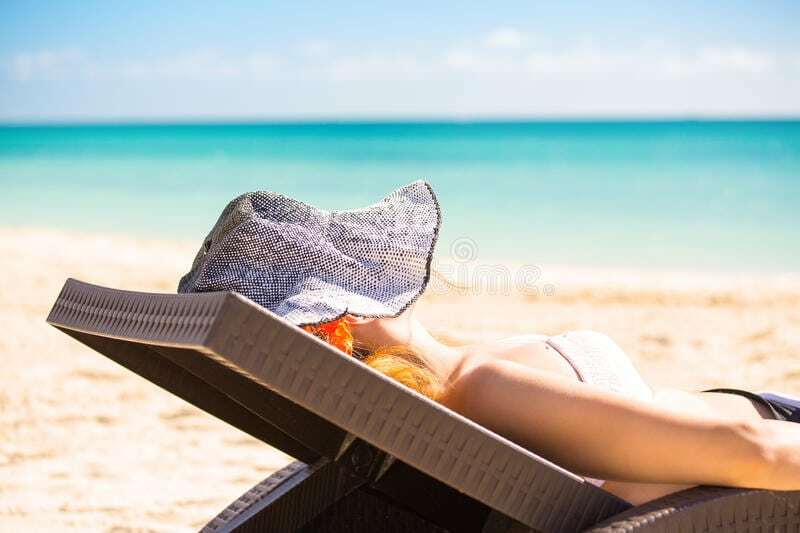 Prolonged exposure to the sun and UV rays has been linked to basal cell and squamous cell cancers, which are the most common types of skin cancer cells. One effective way to protect your skin against UV rays is to limit exposure to the sun by staying cool in the shade. UV rays can still be present on cloudy days as well as sunny days, and are at their strongest between the house of 10am and 4pm. If you’re heading to the beach, bring an umbrella or a tent to help you stay shaded. When shade isn’t always an option, wearing protective clothing can be a helpful alternative to limit exposure to harmful UV rays. Long sleeves, long pants, and dark colored clothing tend to protect best against UV rays, as well as articles of clothing that are more tightly woven. Many companies are now making lightweight clothing options that are tightly woven and even have added coating to help keep UV rays off the skin. One of the most well known UV protection methods is the use of sunscreen. Sunscreen mainly protects against UVB rays, which are the type of rays that typically cause sunburn. When searching for a sunscreen, you ideally want a sunscreen that provides broad-spectrum protection (UVB and UVA rays) as has a high SPF number such as 30 or above. Sunscreen should be applied regularly, and should ideally be utilized in addition to one or both of the other skin protection methods above. Explore more in-depth information on skin cancer and how to protect your skin from UV rays here.